I wanted to share with you the newest additions to my jewelry box. 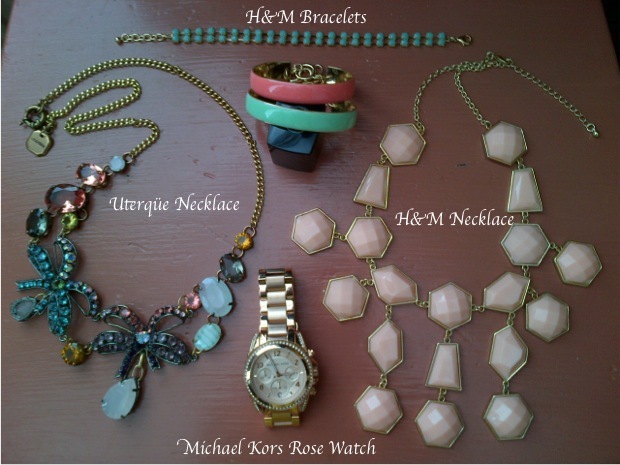 This entry was posted in Fashion and tagged HM, jewelry, michael kors, Uterque by sofischoice. Bookmark the permalink.